Perfect Smiles in a New York Minute! Your smile is one of the first things that people notice about you and can make a big difference in your confidence and the impression you make on others. If flaws in your smile have caused you embarrassment, discomfort or caused you to hide your smile – there’s great news. Now you can have the smile you’ve always dreamed of in just one day! Using the most advanced techniques in cosmetic dentistry, we can create a perfect, natural looking smile in a single visit. Porcelain veneers are a fast, easy and permanent way to create a smile that people will notice forever. 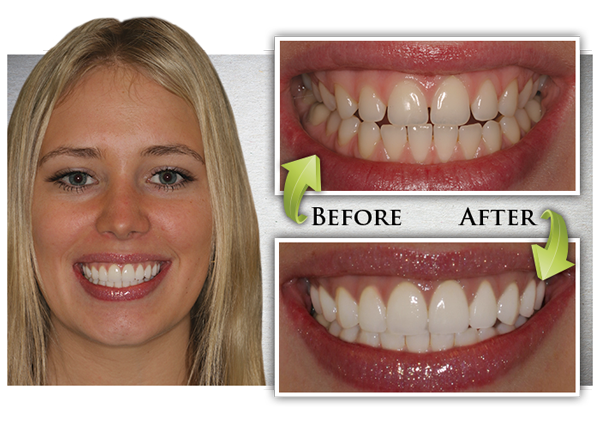 With porcelain veneers we can instantly create a uniform, white, beautiful smile. Dr. Dean currently teaches at NYU, lecturing both nationally and abroad. 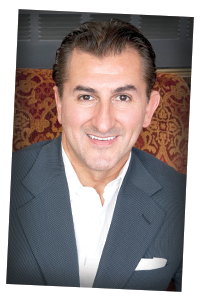 He has instructed over 8,000 dentists in over 500 programs in the past 18 years. His patients include many celebrities, sports figures and Fortune 500, film industry and beauty executives. The results he can achieve are astonishing. Porcelain veneers are a quick, non-invasive solution for your smile. Porcelain veneers, also called porcelain laminates, are thin custom made ceramic or composite resin shells that are bonded to the front of your teeth to instantly mask imperfections and create a beautiful and attractive smile. Veneers can completely reshape your teeth. 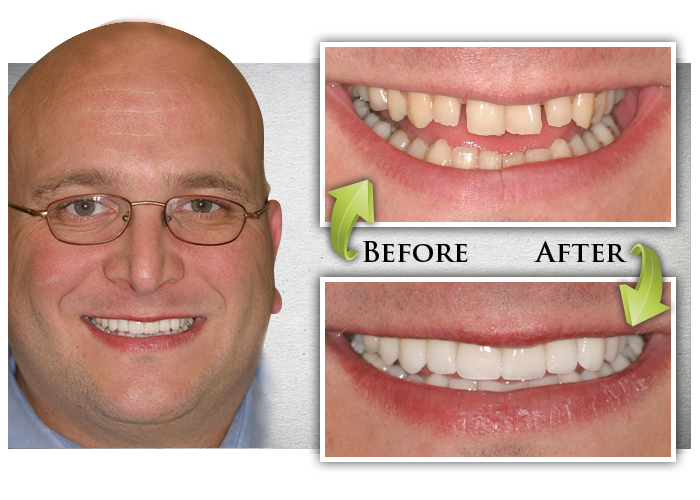 The procedure is non-invasive and requires little or no anesthesia.r veneers. Proper brushing. The process begins by taking 3D images of the teeth being restored to refer to during the process. Since very little natural tooth will be removed during the procedure, very little numbing or drilling is required. Your dentist will remove just enough from the front of the tooth so the porcelain shells will fit perfectly and naturally to your tooth. Once we remove the surface of your teeth, we will take another 3D image with our digital technology to begin designing your new porcelain veneers. The imaging and programming will allow us to accurately create the size and shape of your veneers for the best fit and appearance. After the dimensions are decided, a custom, natural looking shade will be chosen for your new smile. Then all you have to do is sit back and relax while your new custom veneers are created. Once created, your new veneers will be inserted and your new smile is ready to go. Our office is specially designed with patient comfort and convenience in mind. Our goal is to accommodate your dental needs quickly while always providing the highest quality of care. Because we use the latest digital technology to create your porcelain veneers, most patients are able to leave our office the same day with their brand new smile.